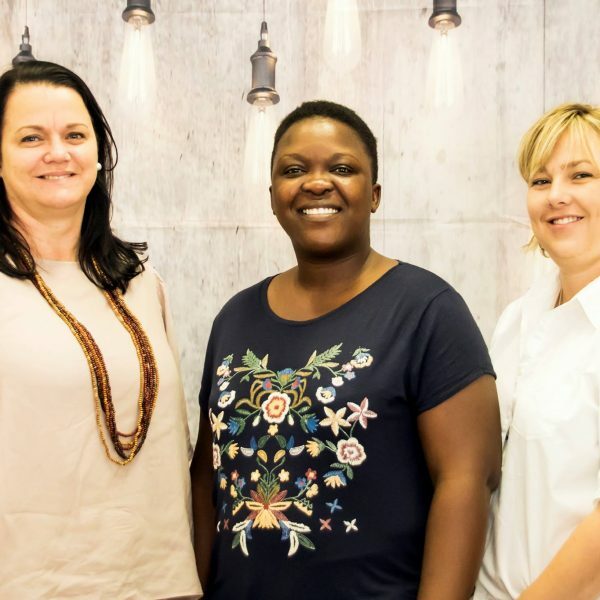 Honeycomb is a boutique professional accounting and services business established by Laetitia Smart in 2016. After working in the financial industry for 11 years herself she was inspired to provide small and medium enterprises with cost-efficient financial services while maintaining a personal touch. Brand Wolmarans always a mentor to Laetitia joined Honeycomb early on. 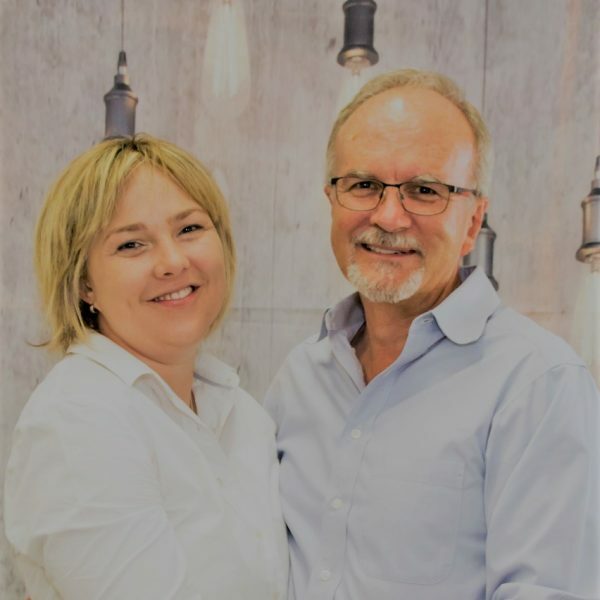 Having worked in the industry for more than 30 years as well as previously running his own practice Brand has helped to ensure Honeycomb can provide an expert up to date and complete business approach. They understand that small businesses, and their hardworking owners, often need a wide variety of services and support. Honeycomb aims to assist with all these needs through an all-inclusive personalized service offering which is tailored to suit each individual client’s needs. We provide company tax advice as an integrated service to doing the company monthly accounting. We are registered with South African Professional Accountants as Independent reviewers. We offer a monthly accounting service, which includes preparation of all monthly or bi-monthly statutory returns such as VAT, PAYE, UIF, SDL, etc. We offer our clients e-Filing directly to SARS, which saves both time and paperwork. The monthly accounting service personalized to the time needs for each clients’ budget structures ensuring they are able to meet all legislative deadlines while meeting monthly cashflow needs. The staff are trained on various accounting packages to ensure the best solution. Payroll administration is offered using either Pastel payroll. We provide company tax advice as an integrated service to doing the company monthly accounting. It is also customary for us to complete company tax returns for our clients. Provisional taxes are done on a six-monthly basis. For most companies these dates fall on 31 August and 28 February each year. It is customary for client to make use of our postal address for correspondence with SARS on company tax matters. This enables us to advise our clients on provisional taxes timeously, which enables paying of taxes more evenly spread through the year. We also advise on tax efficiency in terms of the Income Tax act, the use of trusts and allowances in terms of the Income Tax act. We also do extensive tax planning for our clients. We also assist with the registration and management of Tax matter with SARS and the various other regulatory bodies. We provide annual financial statements as needed as well and working with a network of other Professional Accountants and Auditors to ensure the best result for our clients. We ensure that all our clients’ financial statements are up to date meeting the latest requirements. To provide its clients with honest, reliable and high-quality accounting and financial services while maintaining the personal touch needed in the difficult business environment small and medium enterprises face. To succeed by growing our clients’ business success.